It’s a fast-changing digital world, and experts predict that by 2025, scores of people will be working in jobs that don’t exist yet. For children currently making subject choices at school, and matriculants now selecting tertiary courses, preparing for this exciting, future is essential. 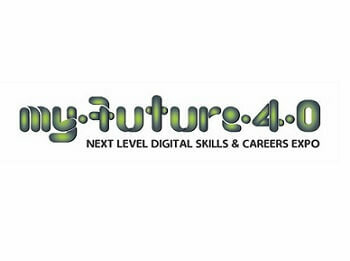 The MyFuture 4.0 digital careers expo, the first of its kind in South Africa, will set out to help learners and students understand what the careers of the future will look like, what subjects they need to be studying now in order to thrive in a digital world, and what digital tools are available to help them excel in digital careers. 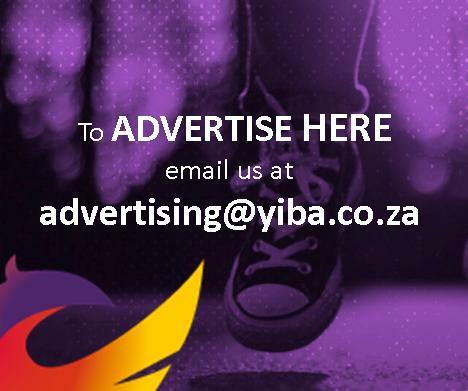 MyFuture 4.0, to be staged from 13 to 16 March 2019 at the Ticketpro Dome, Northriding Johannesburg, will showcase digital skills and careers, highlighting study directions, training and career opportunities and the future employers of choice. See the innovations that will change the world of work – and even daily life, discover future-proof career directions, and hear from experts about what the workplace of the future will look like.